Drama production firms and content providers are projected to stand out among stocks this year, security firms said, citing the hefty number of shows to be produced in 2019, coupled with Korean companies’ growing partnership with dominant streaming service Netflix. “It would be recommendable to invest in firms that hold a ‘captive’ or their own broadcasting platform, and have already inked a distribution deal with Netflix,” Kim Hyun-yong, an analyst at eBest Investment & Securities, said in a report. “Among them, Studio Dragon, which holds almost half of this year’s tent-pole content, and Jcontentree which is forecast to expand its capacity through (the success) of its latest drama ‘SKY Castle,’ are top picks,” he added, in the report released Tuesday. 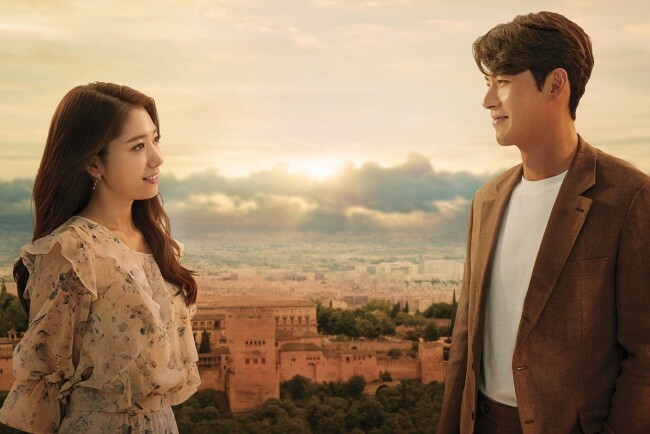 Studio Dragon, the creator of South Korean megahit series, such as “Misaeng,” “Guardian,” and most recently, “Memories of Alhambra,” signed a broadcast license deal with Netflix last year. Jcontentree, a Kosdaq-listed company under media conglomerate Joongang Media Network, has also signed a similar deal with the streaming service company, which allowed “SKY Castle” to be viewed almost simultaneously through its broadcasting unit JTBC and Netflix. According to Kim, local production companies and broadcasters plan to air 108 dramas this year, 10 percent higher than last year’s figure. This is in line with a similar forecast released by Leading Investment & Securities the same day, which set Jcontentree’s target stock price at 7,100 won ($6.32). Its shares closed at 5,150 won Monday, up 19.2 percent in five trading days. Jcontentree has been seeing success with “SKY Castle,” which recently surpassed viewership of 15 percent on JTBC. Both “SKY Castle” and “Memories of Alhambra” are currently available on Netflix.